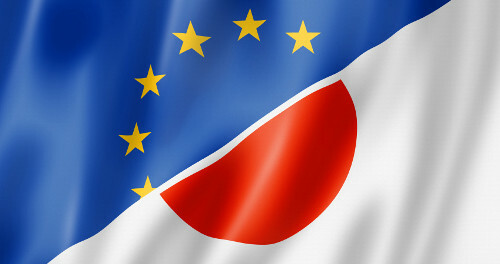 Following the political agreement in principle reached in July 2017, a final accord on the EU-Japan Economic Partnership Agreement (EPA) was announced on 8 December 2017. The Commission aims that the agreement come into effect before the end of its mandate in 2019, after the approval of the Council and the European Parliament. However, negotiations on investment protection standards and investment protection dispute resolution will continue. Signature and ratification procedure: once the legal revision and translation of the text into all EU official languages is completed, the agreement will enter into force when the approval and ratification procedure established for international trade agreements is completed. The European Parliament will have to give its consent so that the Council can conclude the agreement.